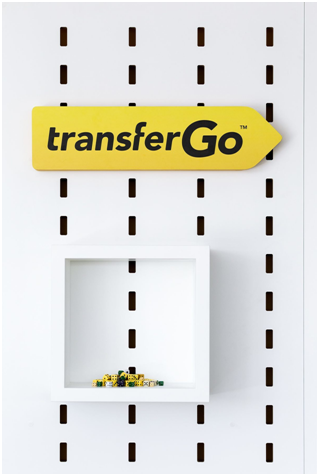 TransferGo was founded in 2012 by businessmen frustrated by the many problems they had experienced when trying to transfer money across international borders. Like any great businessmen, Daumantas Dvilinskas and his co-founders saw opportunity in their frustration. Most of the company’s customers are private individuals but there are an increasing number of businesses joining the client base, benefitting not only from TransferGo’s business transfer service, but also their exemplary customer service. The “local in, local out” transfer model saves time and money. The ease of use (whether through the company’s website or mobile app) makes it possible to complete transactions on the go, at work, at home, and pretty much anywhere you desire. You are guaranteed next business day delivery, with up to 90% of the transactions completed on the same day. 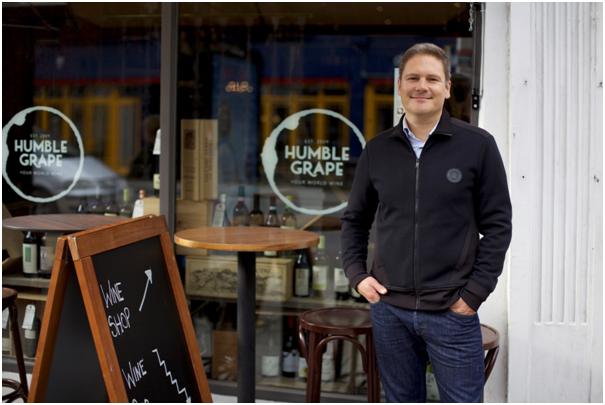 One business taking advantage of TransferGo’s exceptional customer service is Humble Grape, a London-based wine merchant. They directly import all of their wines, so thanks to TransferGo their customers pay for the wine they are drinking, without margins for agents, importers and distributors. James Dawson, CEO of Humble Grape, met the founders of TransferGo personally and was impressed with the business model, describing TransferGo as “easy to use”, and dubbed it a “flawless experience”. TransferGo is now an invaluable service to the wine merchants as they send money to countries around the world. 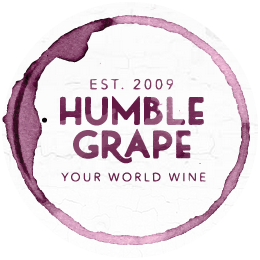 And thanks to their reliable service, Humble Grape have never considered returning to the banks as a means to transfer money overseas. With over £25,000 saved so far, who can blame them? Many businesses are now turning to Fintech startups in order to transfer money across borders. And the rate of investment is soaring. It has increasing by 45% annually and $13.7 billion was ploughed into startups in the space in the last year alone. Fintech has undoubtedly changed the international money transfer market. The way people lend and borrow money has been changed forever. Whilst the banks once had the monopoly, they arguably no longer do so. Startups have discovered way to squeeze margins and in turn are able to offer a better deal to savers and, often borrowers, by adapting an online model. How can businesses manage their accounts?